You can attract all the visitors in the world, but if they're coming to your site because Google tells them you're a resource for Apple computers when really you're a farmer selling apples, that is not quality traffic. Instead you want to attract visitors who are genuinely interested in products that you offer. 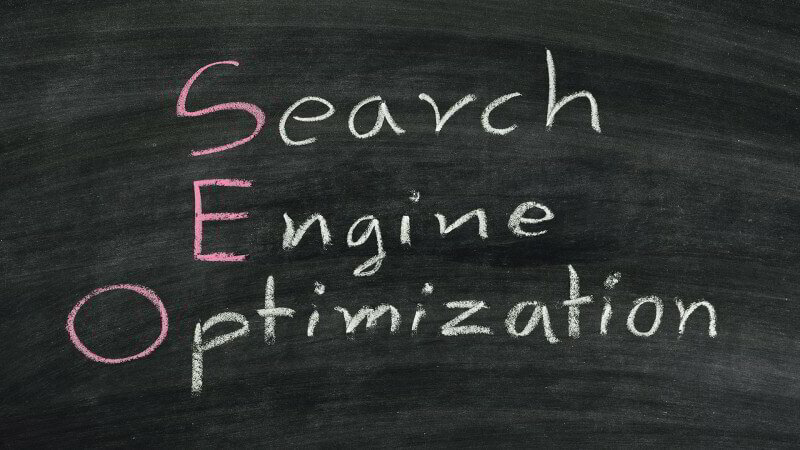 Once you have the right people clicking through from those search engine results pages (SERPs), more traffic is better. Ads make up a significant portion of many SERPs. Organic traffic is any traffic that you don't have to pay for.